Horses Teaching People ON FOOT: Understanding ground work. HTP IN THE SADDLE: Making the transition. 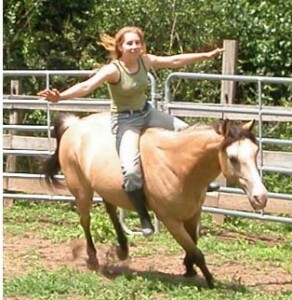 This entry was posted in Services and tagged natural horsemanship. Bookmark the permalink. Both comments and trackbacks are currently closed.